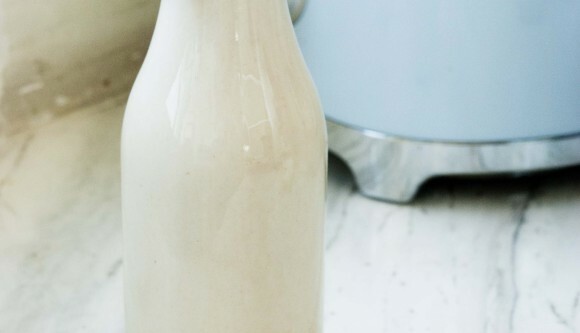 Homemade creamy oat milk with 2 ingredients in 5 minutes! Let me show you how. 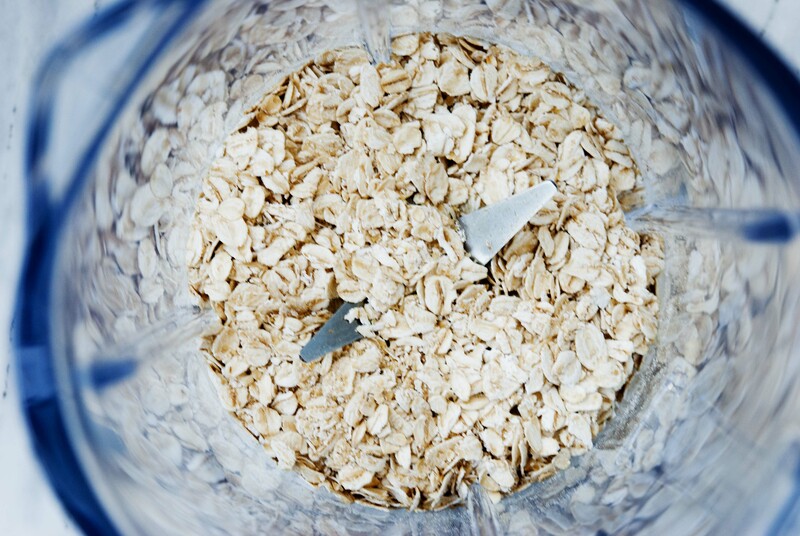 Oats are one of my favorite ingredients to use in the kitchen. 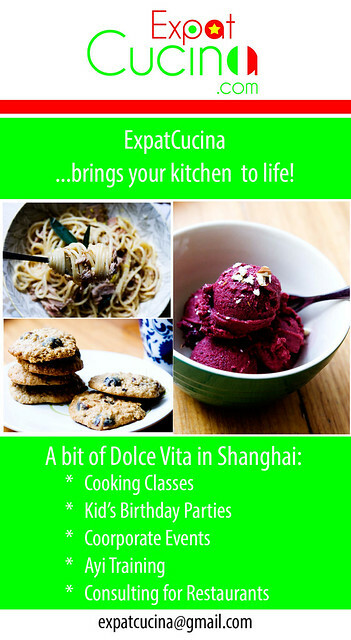 You can use them as they are to make porridge, granola or cookies. 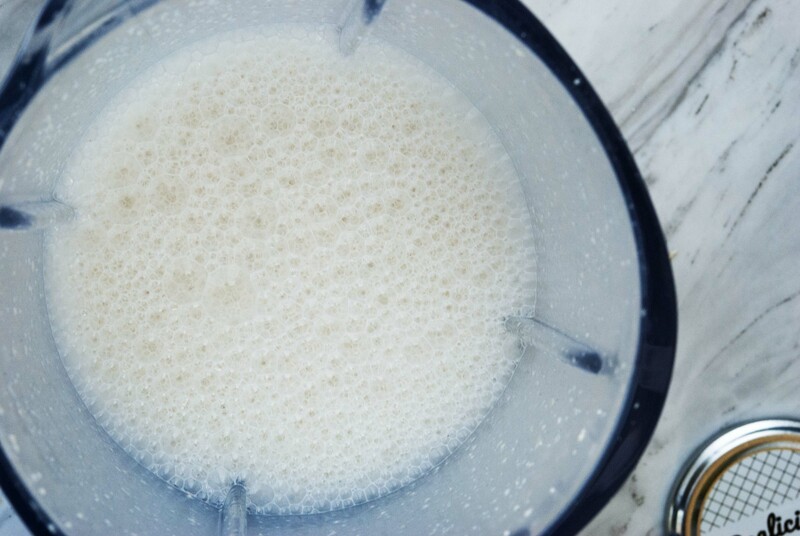 You can blend them into powder to replace flour in your baking and make healthy pancakes or cakes and even to coat meat or fish! 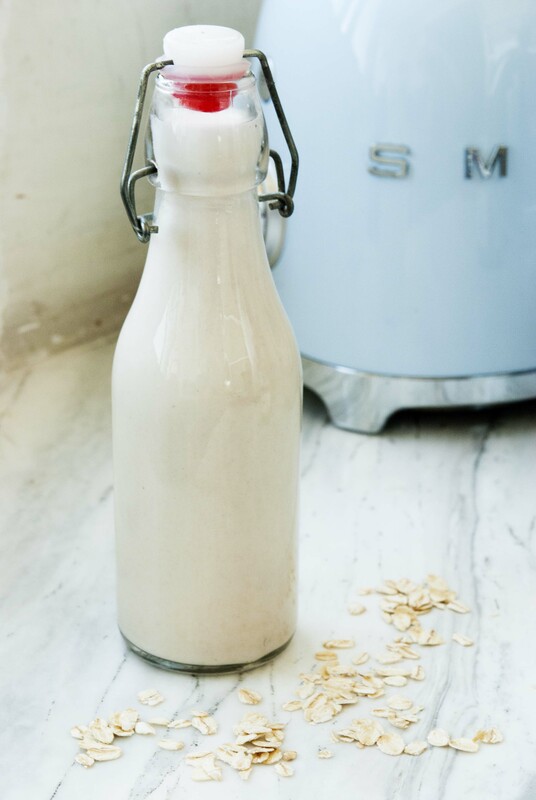 Another way to use oats is to make vegan milk! 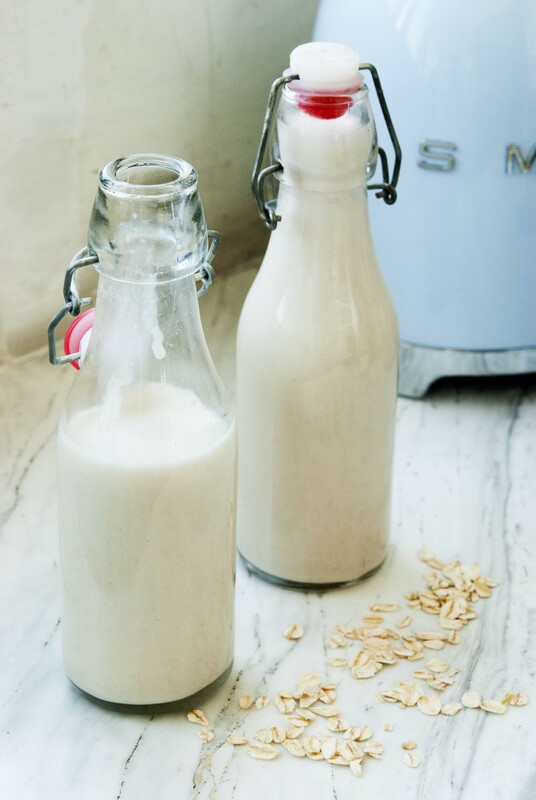 And did you know that making milk of of oats is SUPER simple and only require a blender? You can make plain oat milk, or flavor it with vanilla, cinnamon, matcha, cacao powder, turmeric, cardamon…you name it! add remaining ingredients and blend on high speed until you get….well….MILK! 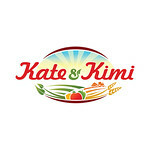 You can now add any spice/flavor you like, or store it plain in glass bottle in your fridge for up to 1 week. It will make your coffee SUPER creamy!